As soon as the new trend of sublimation printing has evolved, it has made a huge impact on both the sports and now in fashion industries. Besides the bright exertion of colors and prints, it is the dry, moisture-wicking quality of the fabrics which makes the clothes, manufactured with this technology, one of the most sought-after ones. Now if you are a retailer, sports owner or a fitness center head, promoting your business with sublimated tees can not only seem cost-effective but also more beneficial than any other regular printed tees. Here’s a list of places where you can easily promote your business with these t-shirts. Nowadays, more and more team owners are swapping the regular tees for their players with the ones created with dye-sublimation ink as the latter are more capable of absorbing sweat and moisture from the body while drying off quickly, lending a cooling effect to the body. Plus, these are coming in a melange of striking colors and prints to make them appealing to the eyes of the viewers. Then why wait? 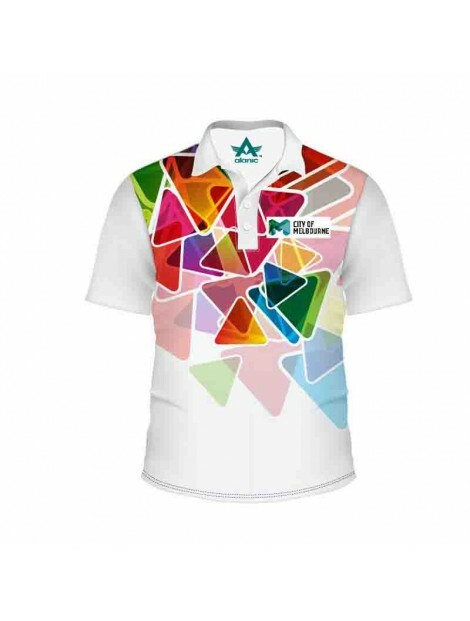 If you want to promote your team, grab some of these tees in bright tones of blue, red and green and book your order at the online hub of your sublimation clothing manufacturers . A college fest can appear to be a good platform for its sponsors or organizers to take their business to new heights of success by offering sublimation t-shirts to the volunteers. 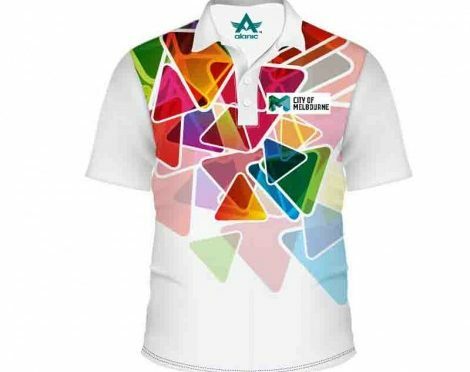 All they can do is choose the colors and images that suit the ideal of their business while getting their brand name and logo imprinted on these sublimation tee shirts wholesale. For instance, if you are promoting a food brand, then purchasing some cotton blend t-shirts in striking color combination of red and green with or without an image are not only appealing but also work quite well advertising your business with the logo and brand name written on them. Are you currently opening up a fitness center? Then purchasing some of these tees in high quality compression or dri-fit fabrics is as important as choosing the right colors and images. For instance, a black and blue combination tee in super-absorbent fabric not only looks attractive but also enhances the performance of the fitness enthusiasts at the gym. Whether it is for the promotion of a film or a charity event, you can urge people, especially celebrities, wear your tees in public places. This has become a trend that most private organizations like GAP and Being Human have adopted to promote their businesses amongst larger sections of people. Recently Holly celeb Robert Pattinson has been spotted sporting a casual tee of GAP with a pair of denim jeans. So this can definitely be a great way to promote your brand name while advancing your business further.